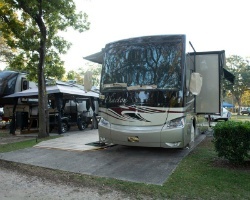 *Styx River Resort* has over 30 rental accommodations. 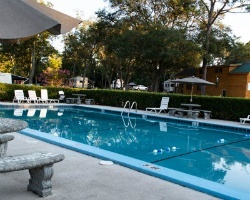 The resort is not open to the public, however it is available to members 365 days per year. Although members do not have a permanent residence option, they may stay up to two weeks consecutively. Also, members can enjoy recreational facilities all across the United States and in more over thirty countries worldwide. Along with great savings and exclusive access, members can chose whether they want to stay at a five-star rated hotel, a private resort, a condominium at the beach, or a mountain chalet. Family friendly resort! Close to the museum, arts festival and more! Buyer May Receive A Title Fee Credit, Inquire For Details! Ideal outdoor lover's paradise! Explore all the natural beauty of nature every year!